A surprise hit Off-Broadway in 1968, Dames at Sea had its London debut little more than a year later. The Original London Cast Recording features an all-English cast in a lively but distinctive interpretation of the show, under original director/choreographer Neil Kenyon, with orchestral arrangements that differ from those created expressly for the Off-Broadway cast recording – perhaps closer to what was actually heard in the theater. In the role that made Bernadette Peters famous, nineteen-year-old Sheila White brings a fresh, pixie-ish quality to the optimistic showgirl Ruby. (White played Brigitta in The Sound of Music in London and, in 1969, had just appeared as Nancy Sykes’s best friend in the Oscar-winning film Oliver!). Dames at Sea has had an enduring popularity in England, and this production was the beginning of that. 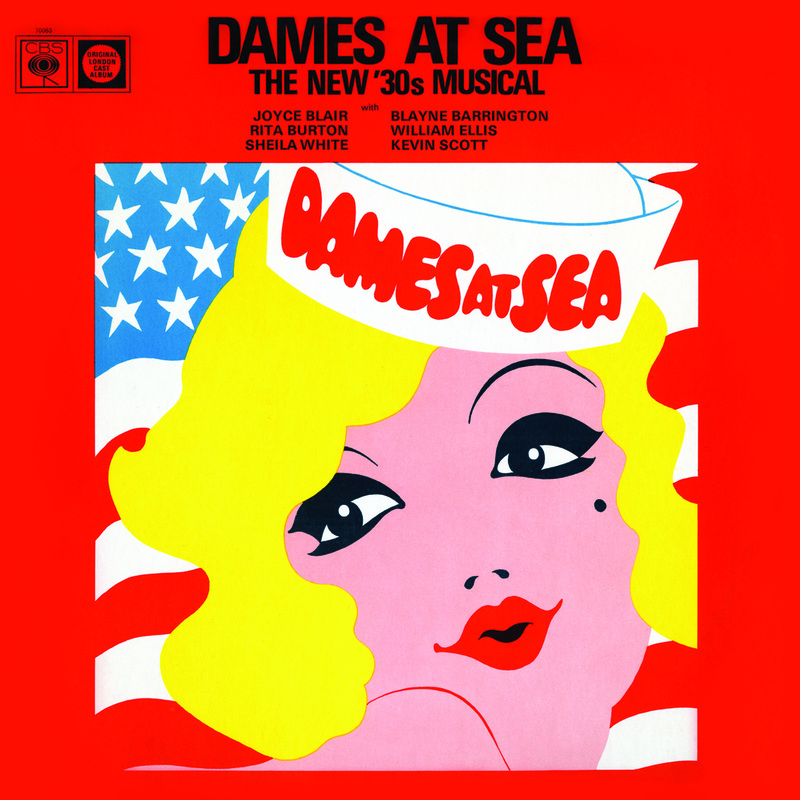 The London Cast Recording of Dames at Sea is now available for the first time on CD and digital download.